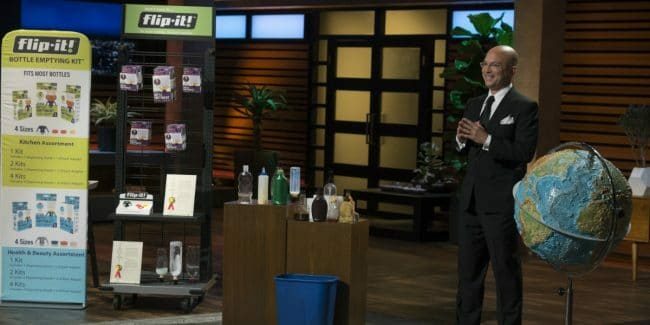 SomniFix sleeping strips on Shark Tank: Will this new sleeping strip excite the investors? 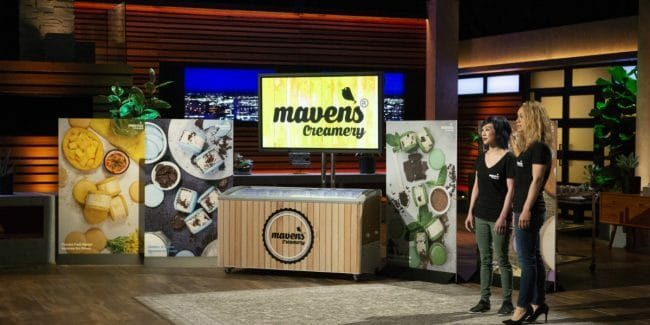 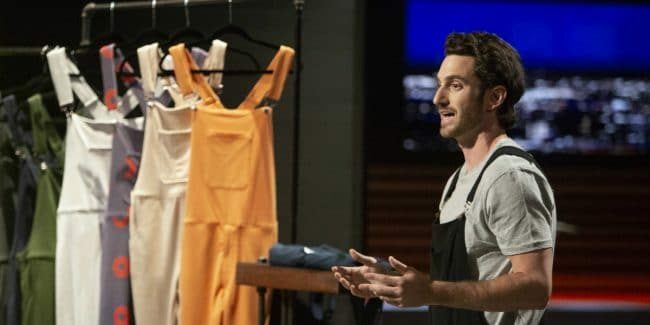 Mavens Creamery on Shark Tank: Will the sharks bite on these delectable macaron ice cream sandwiches? 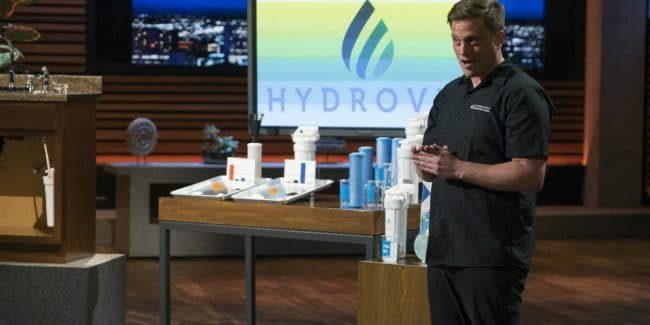 Hydroviv on Shark Tank: Will personalized water filters get the sharks to bite? 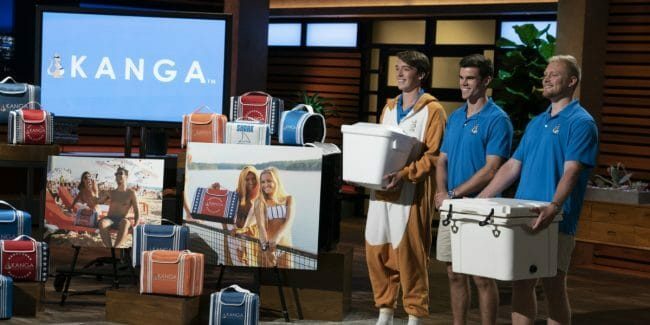 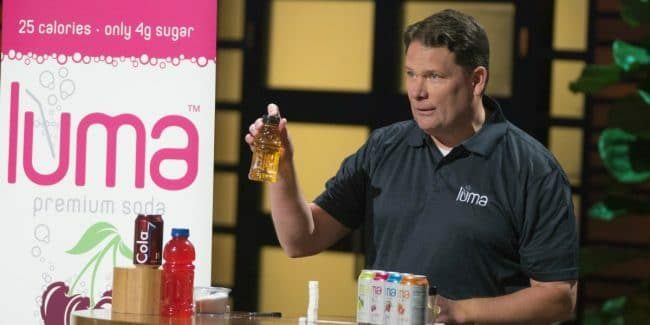 Kanga on Shark Tank: Is The Kase Mate a cooler way to keep drinks cold? 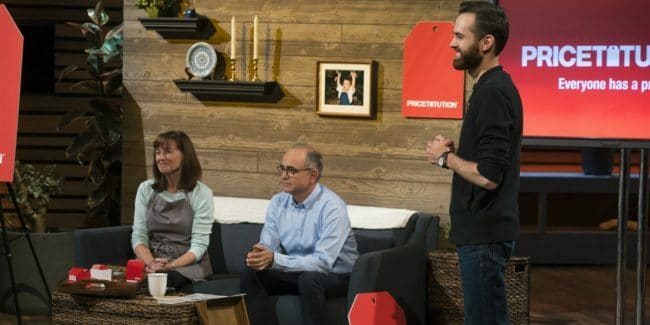 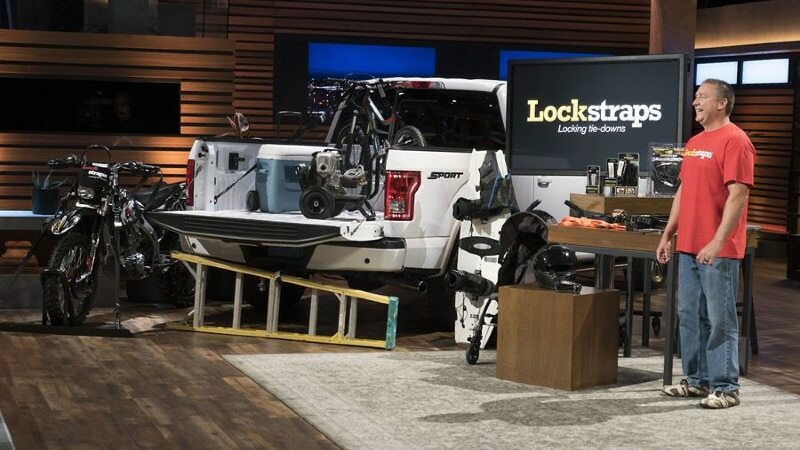 HAVEN on Shark Tank: Will the sharks think this home security technology is worth an investment?